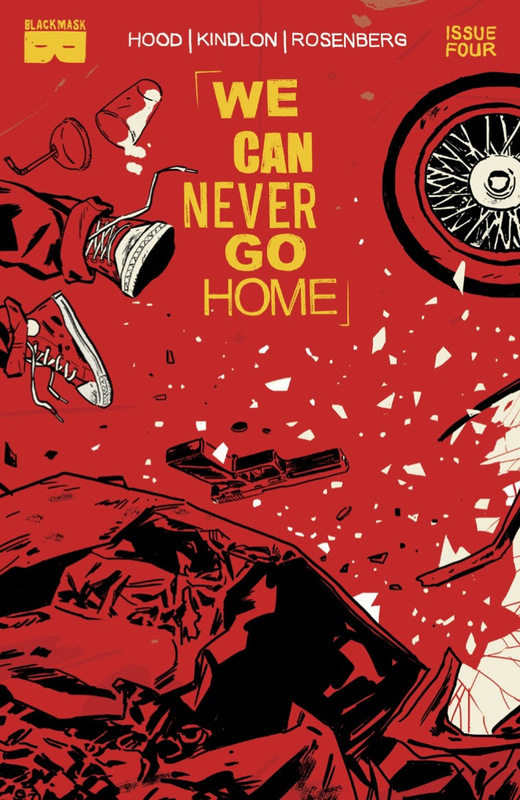 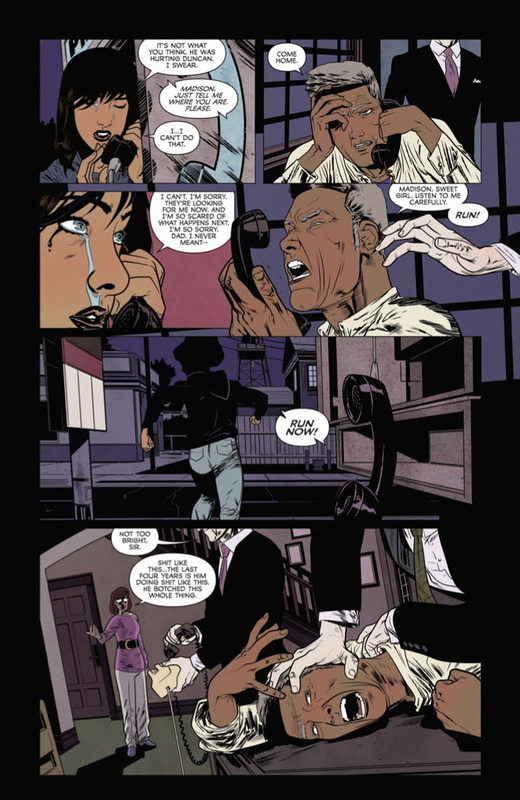 The Fellowship has obtained a first look at WE CAN NEVER GO HOME #4 from Black Mask Studios. 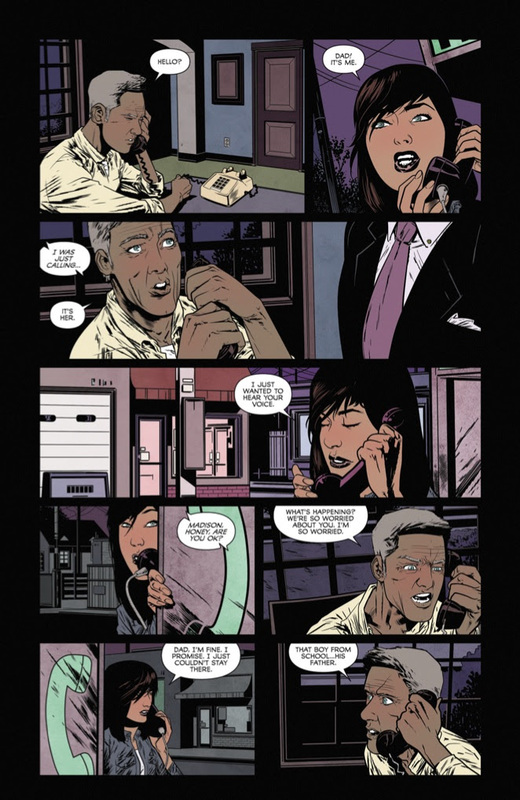 The issue, which hits stores August 26th, is written by Matthew Rosenberg & Patrick Kindlon with art by Josh Hood & Tyler Boss. 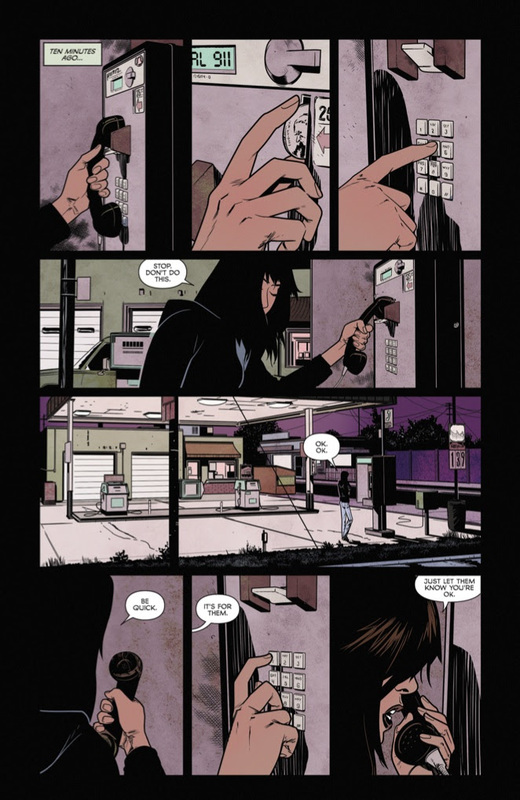 When you are on the run, robbing and killing, sometimes things go really wrong.